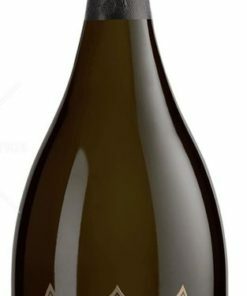 Predominantly a blend of Pinot Noir and Pinot Meunier with some Chardonnay. Pinot Meunier gives the blend body and roundness while the Pinot Noir adds the rich fruit and mouth filling style. With Chardonnay’s fresh acidity this all combines to give a very fresh style of Champagne that can be drunk on all occasions.